Why Subtitle and Caption used in published video? Spoken dialogue or narrative translated or transcribed shown as captions in cinema or television screen at the bottom is known as subtitle caption. Closed Captioning (CC) and subtitling are nothing but displaying text on a television and video screen, or simply the visual display that provide additional or explanatory information. 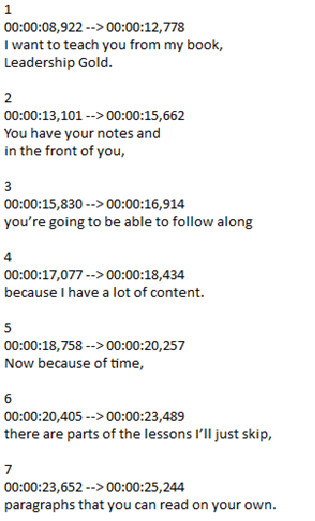 And these are typically used as a transcription of the audio portion from videos as it occurs (either verbatim or clean verbatim - in edited form), at times it includes descriptions non-speech elements such as “the door sneaks, the man opens the door, the boy climbs up the stairs etc.). Captions can be of two types such Open or Closed Captioning. Captions can be of two types such Open or Closed Captioning. Subtitle or Closed captions are created for deaf or hard of hearing individuals to support in understanding and it can also be used as a tool for learning and reading, knowledge to speak for non-native language speakers. 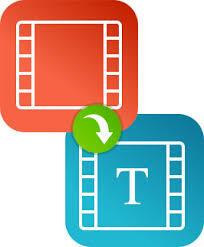 Subtitles or Captions can also be used by audiences who simply wish to read a transcript along with the programed audio. Vimeo video is a “niche” video-sharing website. Unlike the proverbial YouTube that encompasses everything under the sun, this platform has been the favorite of artists—e.g., animators, filmmakers and musicians. Simply put, Vimeo is a great tool to share and promote one’s artistic work. As of this writing, it has more than 14 million members, which are expected to further expand in the next coming years. Videos with a lot of views usually rank higher than others; hence, one of the main goals of a savvy Vimeo user is to increase his viewership and followers. One way to do this is to include captions and subtitles, which could also broaden the international reach of his videos. In fact, Search Engine Optimization (SEO) experts suggest having closed captions translated into other languages. 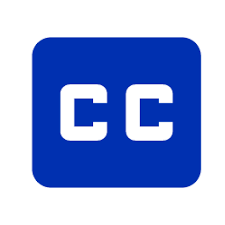 This is where Captions and Subtitle Services can be valuable. They utilize only professional transcriptionists, editors, and proofreaders—no speech recognition or automatic caption programs. While some video-sharing, websites have automatic captioning feature, SEO experts discourage its use because of its high error. This is particularly true for videos whose narrators or actors have heavy accent. Also, background noise, conversations containing jargons and hifalutin words, and overlapping speakers also contribute to the blunders made by automatic speech programs. Simply put, auto-captions and their gibberish subtitles do not result in higher search rankings. In fact, downloading and uploading the automatic transcript result could lead to Google penalizing the video.